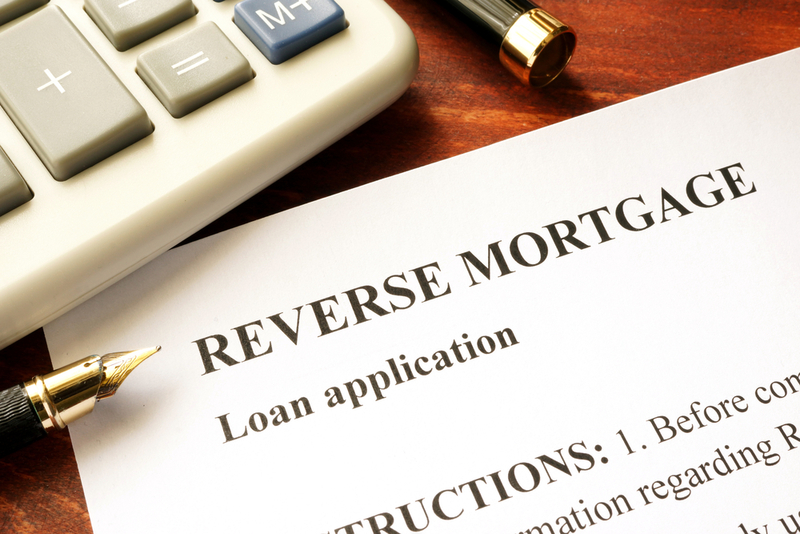 When purchasing a reverse mortgage, it is always safer to put both spouse's names on the mortgage. If one spouse is underage when the mortgage is originally taken out, that spouse can be added to the mortgage when he or she reaches age 62. If you have a reverse mortgage with only one spouse on it, contact your attorney to find out the best way to protect the non-borrowing spouse.